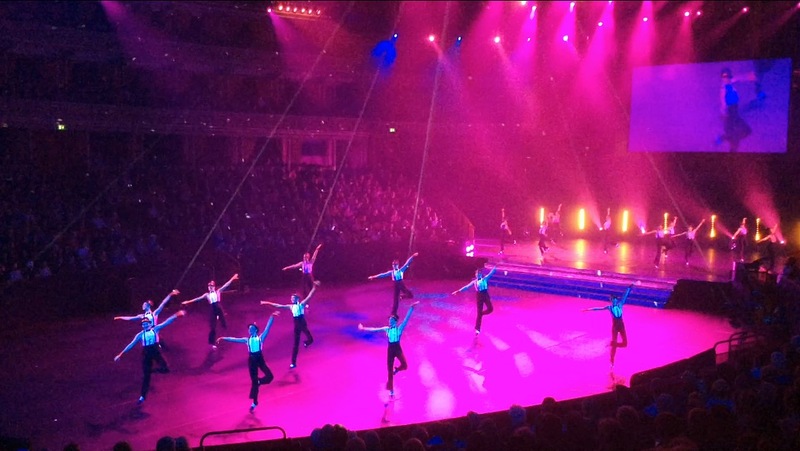 Studio One (DCPA) were chosen to perform at Dance Proms 2016, the biggest national youth dance celebration in the UK. The 20 talented dancers, aged between 12 and 26, performed an original choreographed tap dance called Hot Shoe Shuffle. 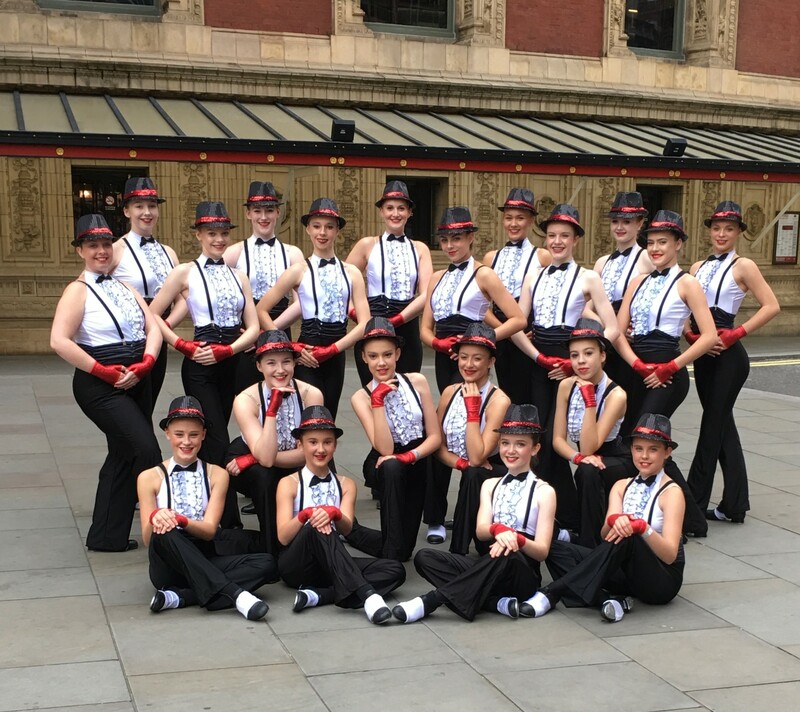 The group performed on the Royal Albert Hall stage to an audience of dance lovers, talent spotters and celebrity patrons including Darcey Bussell CBE, Matt Flint and Arlene Phillips CBE. The students were joined on the iconic stage by 21 other young groups from as far afield as Vietnam and Italy, who performed a range of other genres such as Latin American, Hip Hop and Classical Greek. There was an incredible performance from The Royal Ballet dancers Meaghan Grace and Luca Acri that absolutely brought the house down! They really showed the young talent what dreams are made of and I’m sure they will never forget the night! Dance Proms is a really important platform that celebrates young dancers and their teachers. Watching the girls and boys I wondered how many are future professionals and no doubt the Dance Proms experience will continue to inspire the next generation of dance stars.